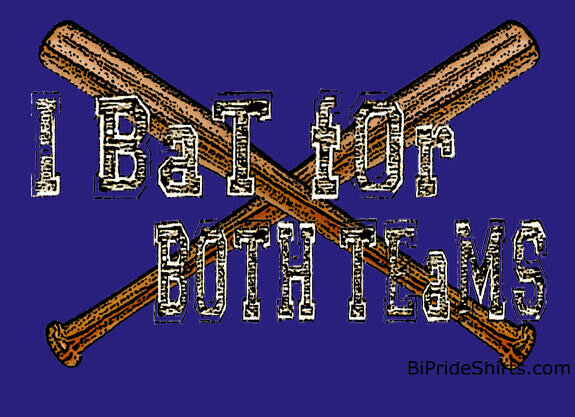 Some people dig peace, some play soccer, and some are bi. 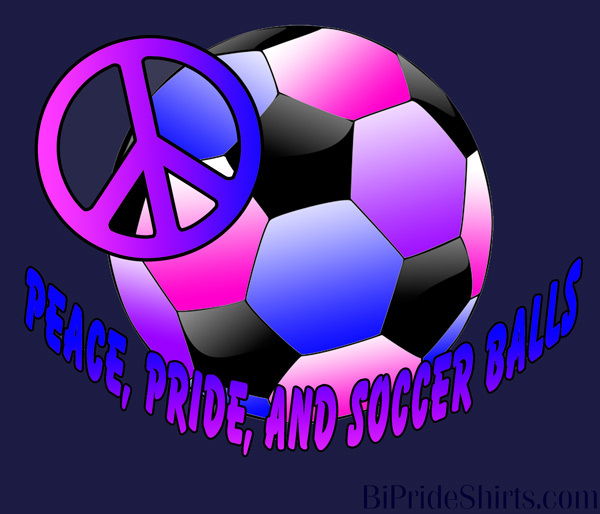 Peace, Pride, and Soccer Balls for that super special soccer player who also happens to be bisexual and dig the idea of peace. 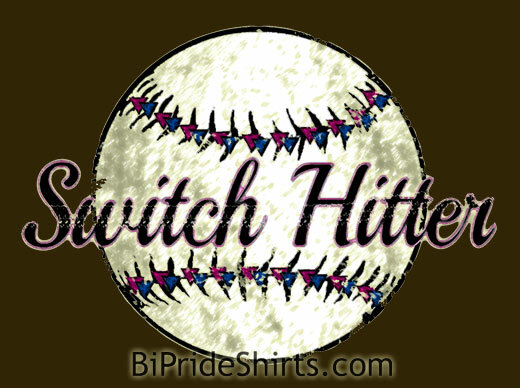 Soccer is a huge sport, bisexuality is awesome, and we are all about peace. 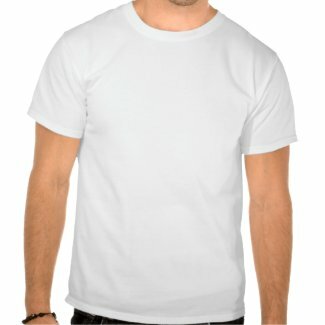 This particular shirt was designed by us for our own needs and we decided it was so cool we had better share. 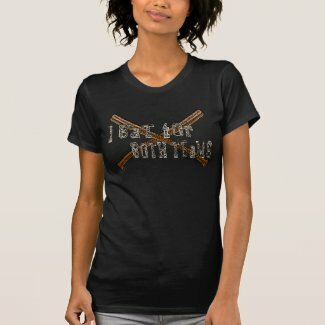 You can get this fun shirt HERE.